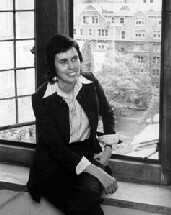 Photograph of Pettee taken by Mary Ellen Pettee, 1965: Union Theological Seminary Archives, Series 2, UTS Records, Burke Library at Union Theological Seminary, Columbia University in the City of New York. 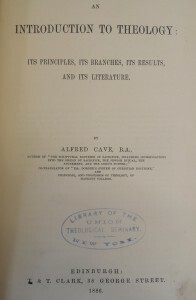 The creation of the Union Classification System reads much like a recipe: 1 cup of Dr. Hugo Munsterberg’s classification, ½ cup of Dr. Charles R. Gillett’s classed catalog, mixed together with Charles Ammi Cutter’s classification and folded into 3 cups Alfred Cave’s An Introduction to Theology. But as with any recipe, the most important element is the chef, and the woman who mixed these ideas together was Julia Pettee. All cuteness aside though, Julia Pettee’s story informs the history of the Union Theological Seminary, the history of the library profession, and serves to question the perceived roles of women in early 20th Century America. 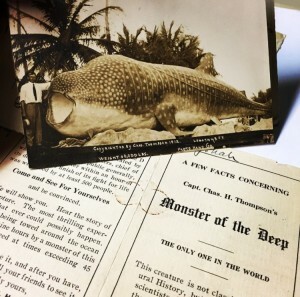 Photo of Pettee’s autobiographical manuscript, 1962: Union Theological Seminary Archives, Series 2, UTS Records, Burke Library at Union Theological Seminary, Columbia University in the City of New York. 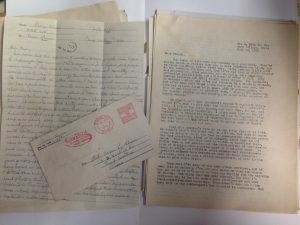 It is her lively hand-written autobiography, “A Cataloger for more than half a century takes a backward look at her profession and reviews her thirty years as Head Cataloger of the Union Theological Seminary Library…,” that takes center stage in this brief blog post that hopes to inform, but more so, pique the interest of readers to this unique part of Union Theological Seminary’s rich and varied history. Please note that all citations are from this autobiography, direct quotes are cited with page numbers in parenthesis at end of quote. Julia Pettee was born in 1872, went to Mount Holyoke at the age of 16 and graduated from the Pratt Library School in 1895. 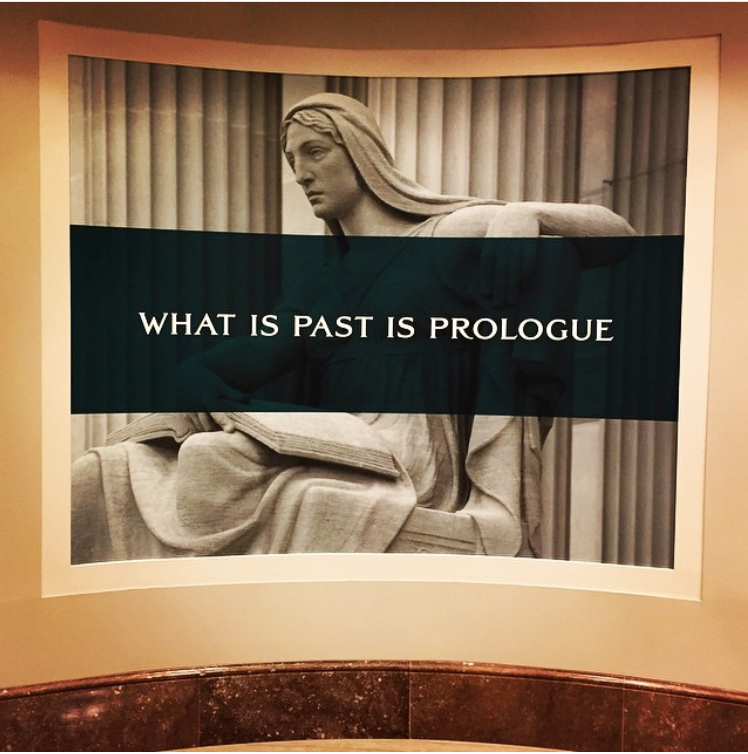 Reflecting on her studies while at Pratt, Julia highlights the newness of the profession — Pratt was only five years old at the time — and how while she was attending the program secretarial skills were stressed. 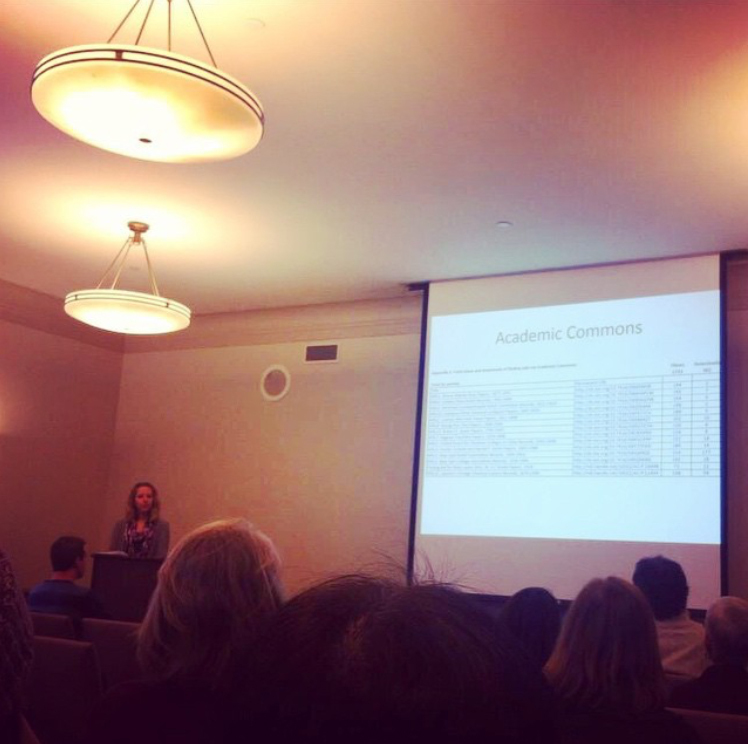 Indeed even Julia questioned the library field, asking in her first published article “Is Librarianship a Profession?” (I have not been able to find the article! ). 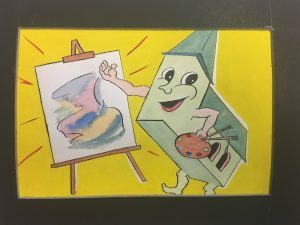 Even though there was a job shortage, Pettee was able to get a cataloging job at Vassar College in Poughkeepsie, New York, where she stayed for ten years. While working she also studied and received her AB. 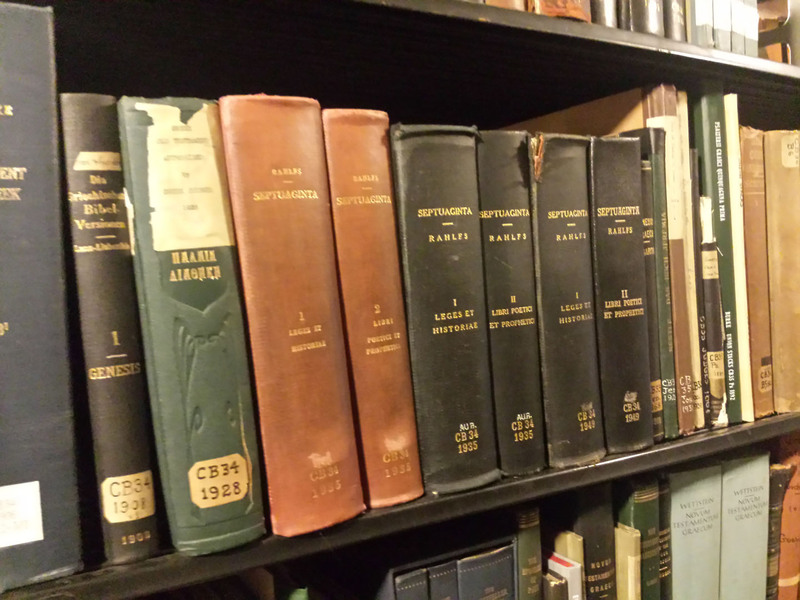 Julia was approached by the Rochester Theological Seminary to classify their collection. 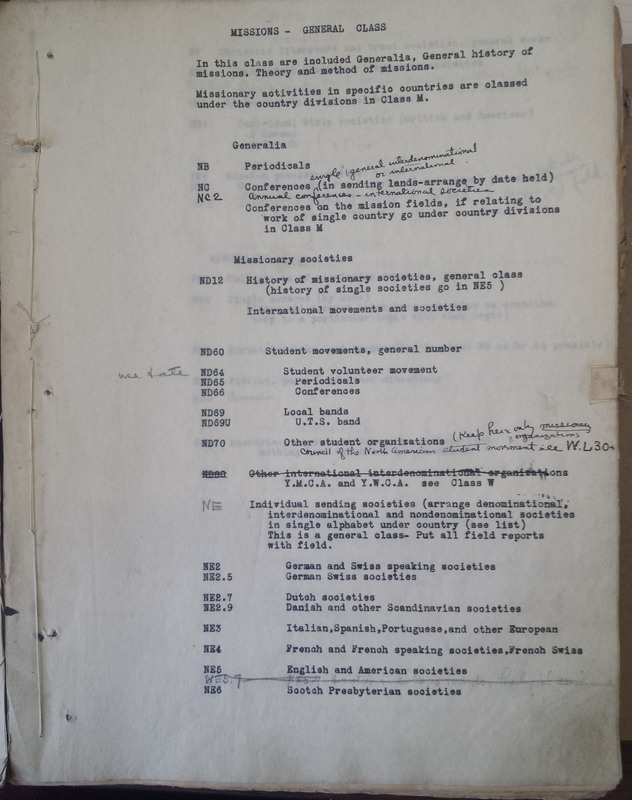 This is where she laid the foundations for what would later become the Union Classification System. Julia explained that she came to Union “with the understanding that I would be free to carry out my own ideas” (p.5). This will come as no surprise to anyone who if familiar with Union and its liberalist roots. Neither will it come to a surprise to anyone in the library world that the salary offered to a professional with several degrees and 10 years of experience was just $100 a month (the equivalent of making around $30,000/year today). 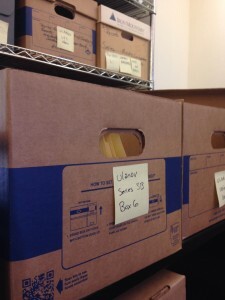 When Julia got to Union books were organized by a fixed location system, a method commonly used before the Dewey Decimal System and Library of Congress systems. Under this system books were placed on the shelf as they were brought in, rather than being organized by subject or author. 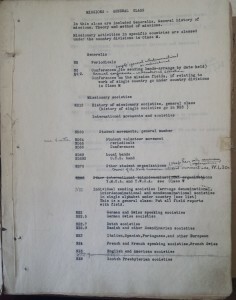 Julia also noted that books on the topic of women were put “together with other troublesome topics under the caption minor morals [author’s emphasis], in this order: Profanity, Drunkenness, Lotteries, Women, Dueling, War” (p.11). In 1910, shortly after Pettee started at Union, the school moved from Park Avenue between 69th and 70th streets to its current location on Broadway and 121st Street (the Park Avenue site was Union’s second location; the school was originally located on University place between 6th and 7th streets). Lucky for Julia she had no problems with her commute, since she managed to find a nice walk-up apartment just down the block (if only we all could be so lucky!). 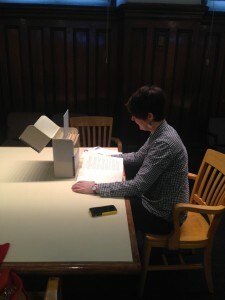 Julia’s memoir conveys how exciting it was for the staff to move into a new and bigger space (although by the time she left Union, the collections were already start to outgrow the library). 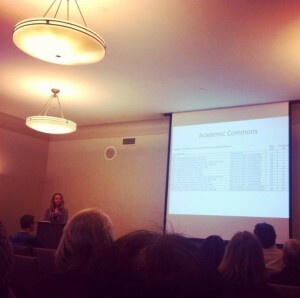 Pettee set upon creating a classification system for Union’s library collections to replace the fixed location system. 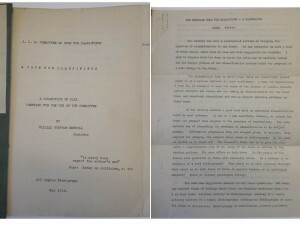 Cover of typescript, “Classification of the Union Theological Seminary Library New York City..Sections revised and applied to Books in the Reference Room before 1920”: Union Theological Seminary Archives, Series 2, UTS Records, Burke Library at Union Theological Seminary, Columbia University in the City of New York. Inside of typescript “Classification of the Union Theological Seminary Library New York City…Sections revised and applied to Books in the Reference Room before 1920”: Union Theological Seminary Archives, Series 2, UTS Records, Burke Library at Union Theological Seminary, Columbia University in the City of New York. 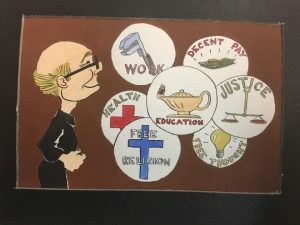 “For the Union scheme I had one fixed idea, a single unified scheme which would bring theological subjects and closely related secular subjects in convenient juxtaposition” (p. 24). 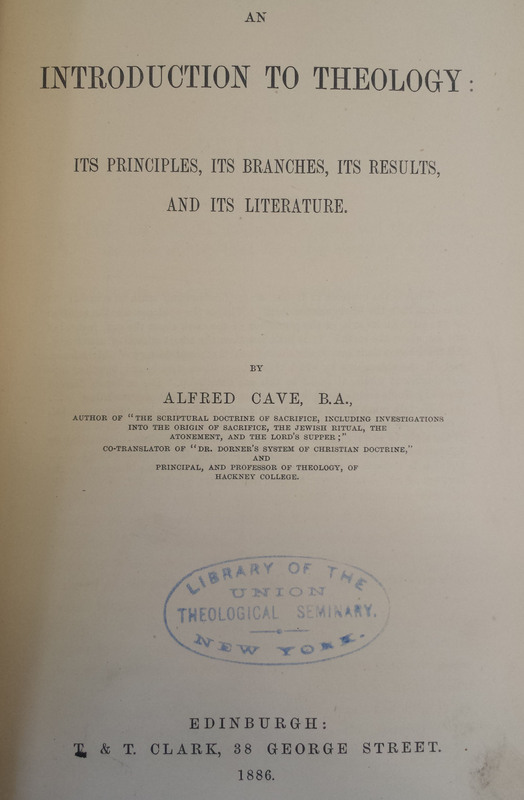 None of the established systems seemed adequate for a theological collection and so she created a new Union Classification System that combined the elements of Dr. Munsterberg’s classification (which he laid out an article in The Atlantic in 1903, “The St. Louis Congress or Arts and Sciences”), Dr. Gillett’s classed catalog, Cutter’s classification, and Alfred Cave’s An Introduction to Theology. 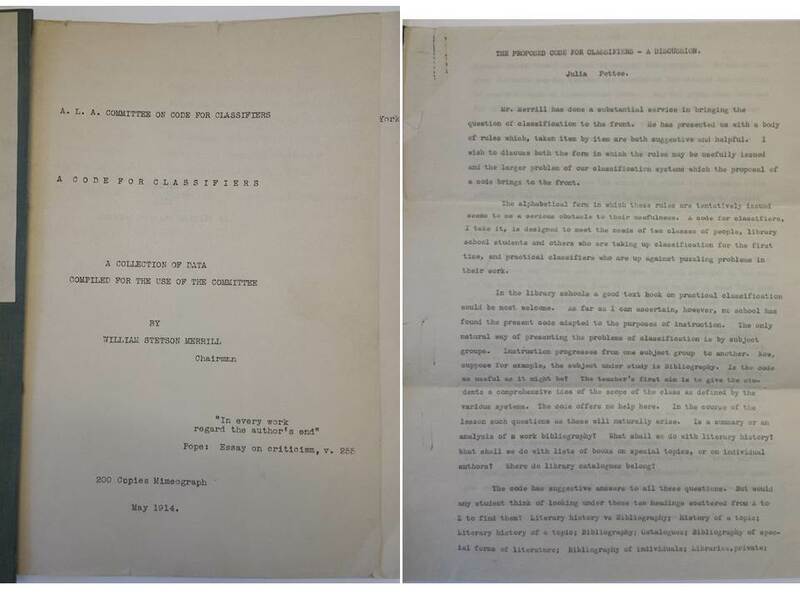 ALA Committee on code for classifiers “A Code for Classifiers: A collection of data compiled for the use of the commitee,” by William Stetson Merrill, May 1914 and Julia Pettee’s typed reaction to the proposed code, 1914? 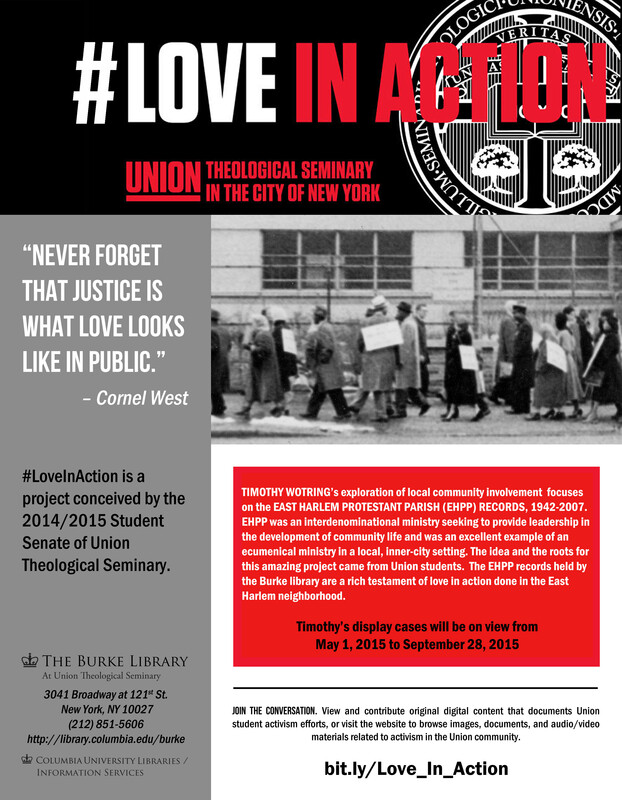 : Union Theological Seminary Archives, Series 2, UTS Records, Burke Library at Union Theological Seminary, Columbia University in the City of New York. 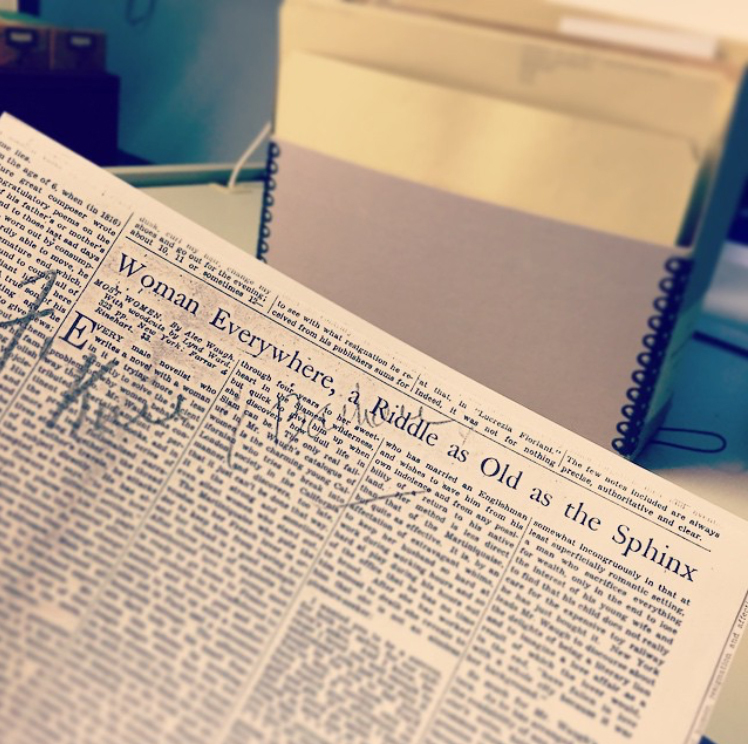 Julia was very involved with the American Library Association – which, like the library profession itself, was still in its infancy – and served on many a cataloging committee. 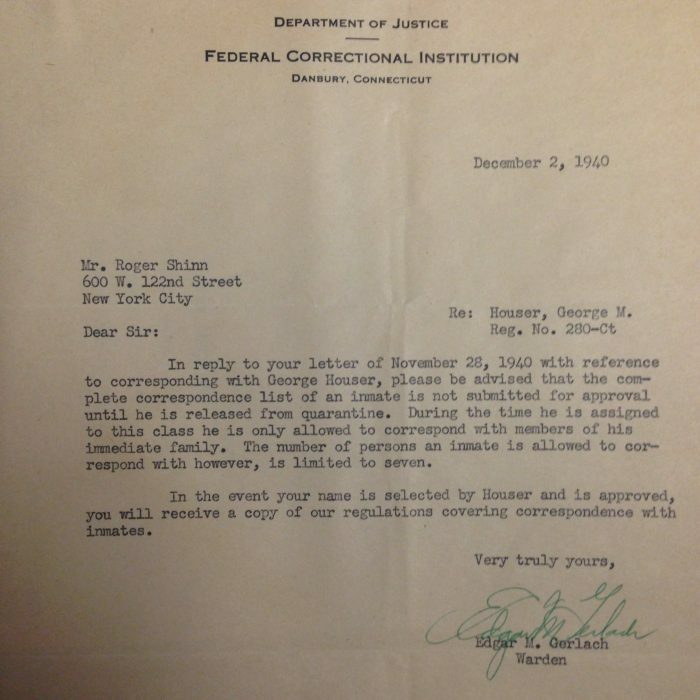 She also took a leave from Union to work at the Library of Congress developing the religion classification scheme. Reading through her autobiography, Julia made a few side comments concerning the male-dominance of the profession. 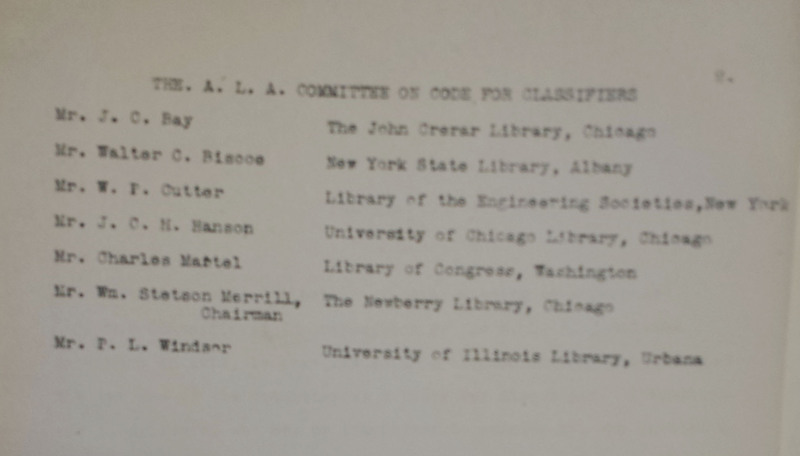 Complete list of Code for Classifiers Committee as of May 1914: Union Theological Seminary Archives, Series 2, UTS Records, Burke Library at Union Theological Seminary, Columbia University in the City of New York. 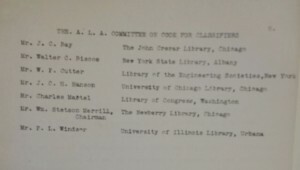 She wily questioned of the Dewey Decimal Classification Committee which Melvil Dewey chaired why Dewey even needed a committee as, “he was the whole show” (p.23). 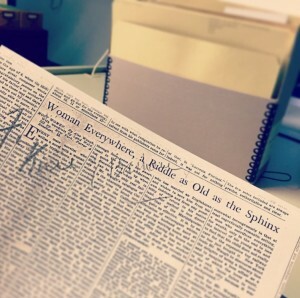 Even without reading her comments, going through all of the documentation she amassed while actively involved with the American Library Association (ALA) one can see that most reports donned the names of males. 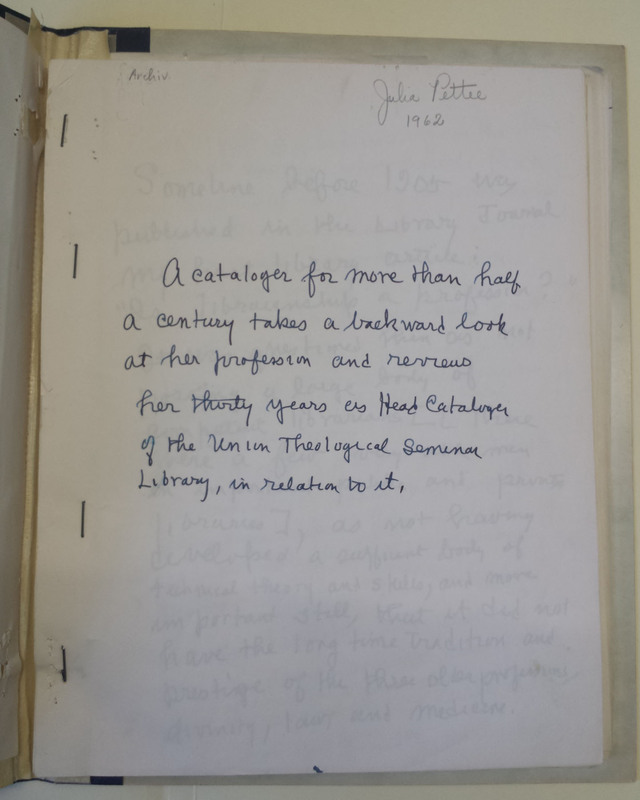 Obituary for Julia Pettee from Lakeville Journal, June 1, 1967 : Union Theological Seminary Archives, Series 2, UTS Records, Burke Library at Union Theological Seminary, Columbia University in the City of New York. After retiring from Union in 1939, Pettee worked contractually for Yale. While there she wrote The History and Theory of Subject Headings, the first work published on this topic. Julia retired to the Mayflower farm, where she became involved with writing the local history of Salisbury, Connecticut. Julia Pettee passed away at the age of 94 in 1967, five years after penning the autobiography this blog post is largely based off of. 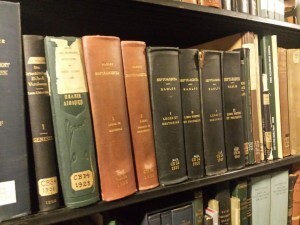 Image of Union Stacks at the Burke Library. Butler, Rebecca. 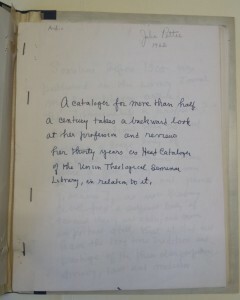 “The Rise and Fall of Union Classification.” Theological Librarianship 6, no. 1 (2013): 21-28. http://journal.atla.com/ (accessed November 4, 2014). Pearson, Lennart. 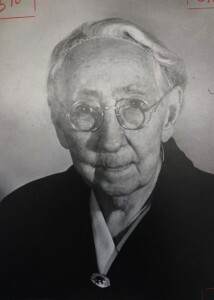 The Life and Work of Julia Pettee, 1872-1967. 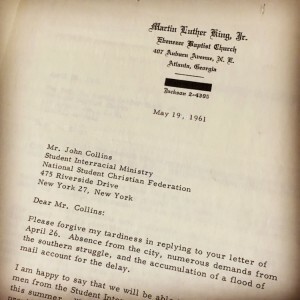 Durham, N.C.: American Theological Library Association, 1970. 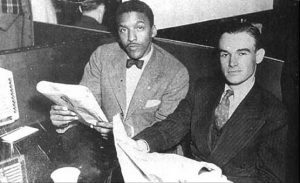 Walker, Christopher H. and Copeland, Ann. 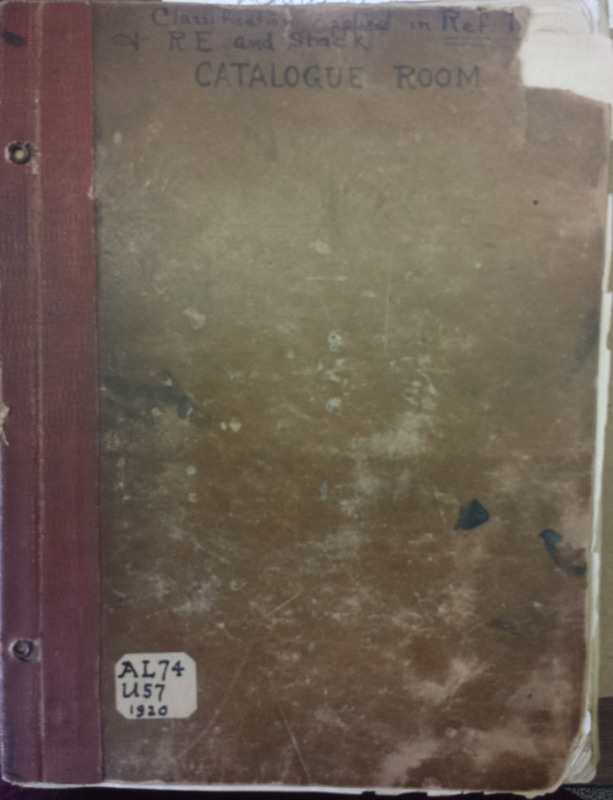 “The Eye Prophetic: Julia Pettee.” Libraries & the Cultural Record 44, no. 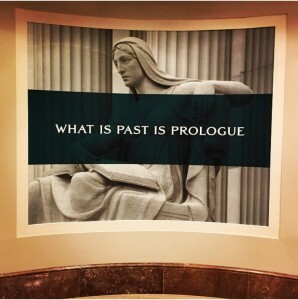 2 (2009): 162-182. http://muse.jhu.edu/ (accessed November 4, 2014). For a list of articles and books written by Julia Pettee click here. 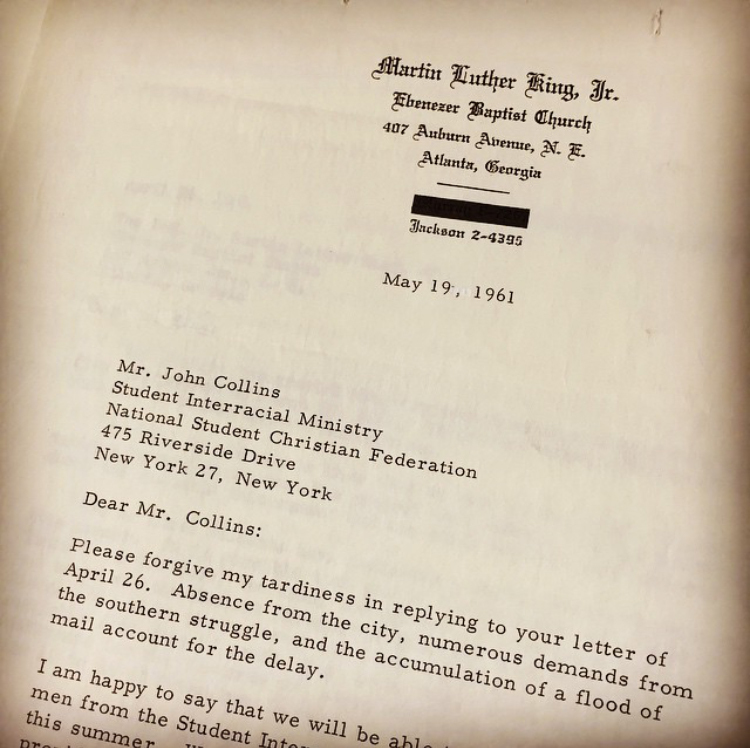 This entry was posted in Archives, Burke Library History, Collections, History, Union Theological Seminary History on November 3, 2014 by Elizabeth Call.